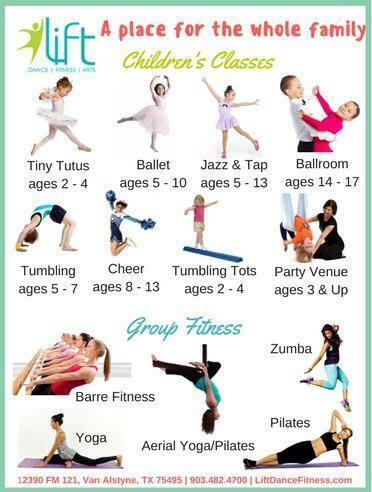 Visit our schedule to find a ballet class. Read more about Aerial Yoga. We are adding our fall schedule to our website. Hard copies of the schedule are also available at the front desk. A copy of our new schedule is included with this email. The new schedule will be in effect as of September 1st. 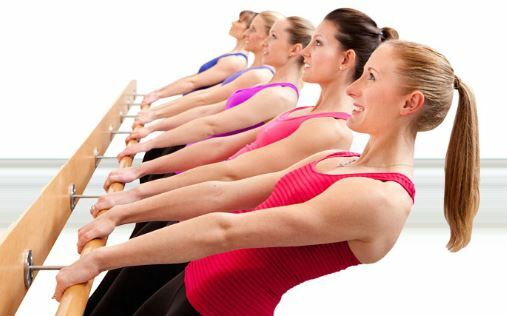 We are excited to offer 3 new classes this fall – Adult Ballet, Wake-up Pilates, and Wake- up Yoga. We will be offering these classes during the month of September on a trial basis to see if they fit our customers’ schedules and needs. We hope that you will be able to take advantage of these offerings. 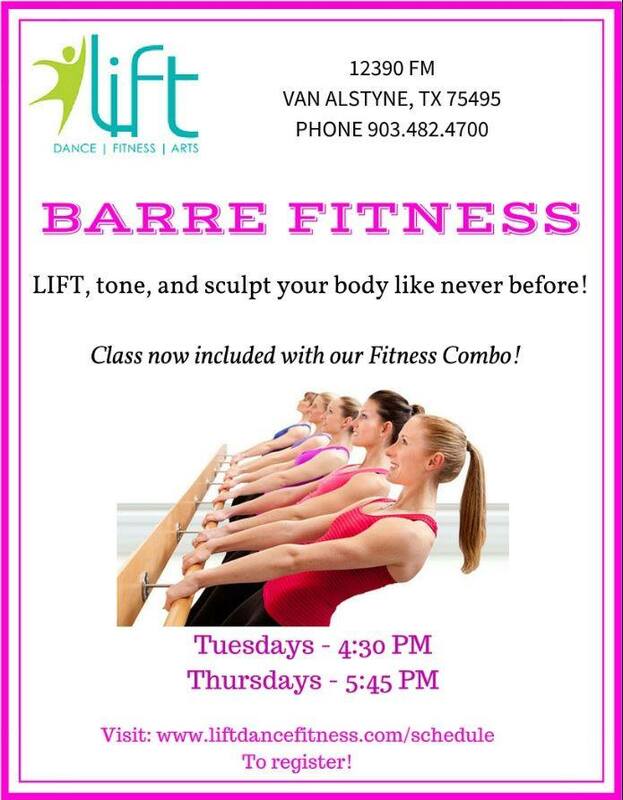 If you enjoy your classes at LIFT, please help us spread the word. If we continue to grow we will be able to add more new classes for our awesome customers. Also, starting in September we would like to help you further achieve your personal fitness goals. The first week of each month will be dedicated to taking your measurements and logging them in. 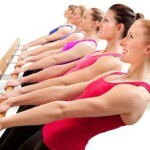 If you are interested, please ask Irina, Nikki, or Amber to measure you either before or after your workout.